In store and online items marked down in a Memorial Day collection! 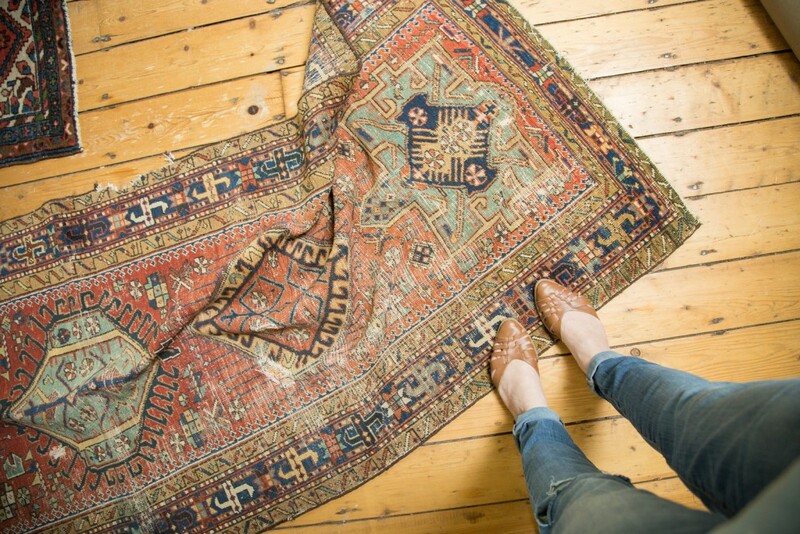 From rugs to kitchen goods to art to vintage, there are many deals to be had with our markdowns! We are so excited to announce our first ever weaving workshop in our Katonah NY (Westchester County) flagship store! 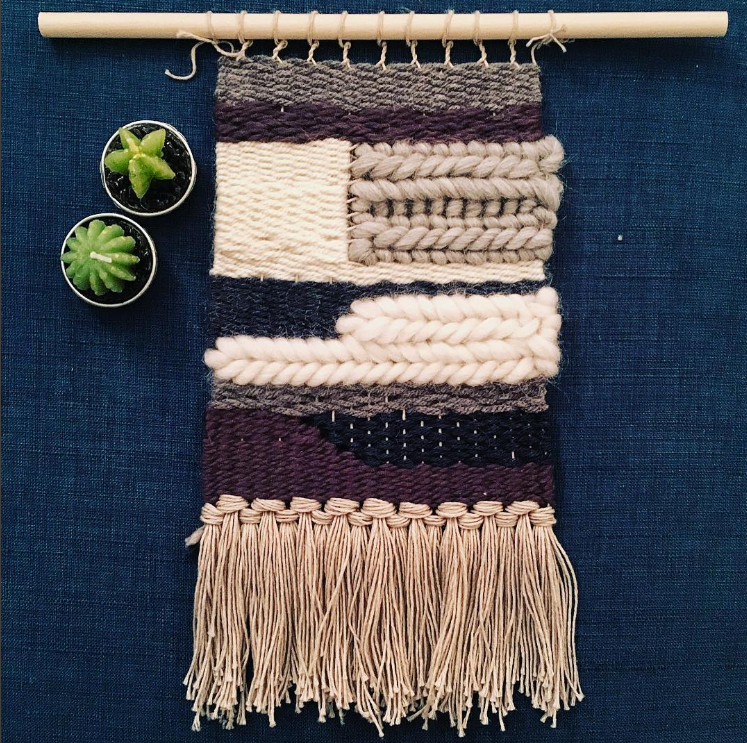 Tapestry frame weaving workshop will be lead by Whitney Crutchfield, textile designer who has crafted at Martha Stewart and instructed at Textile Arts Center, FIT, and Parsons School of Design! Space is limited to 12 participants. If listing reads as SOLD, e-mail us at md@oldnewhouse.com to join the wait-list. *All yarns and materials are provided, though participants are welcome to bring any additional yarn or material they’d like to experiment with. Whitney Crutchfield is the founder and designer behind WE GATHER, a Brooklyn-based brand of hand-dyed handwoven home goods and educational textile studio. She has been rather textile-obsessed ever since learning to sew a reversible Barbie skirt in kindergarten, and has been weaving and dyeing her own textiles for over 10 years. 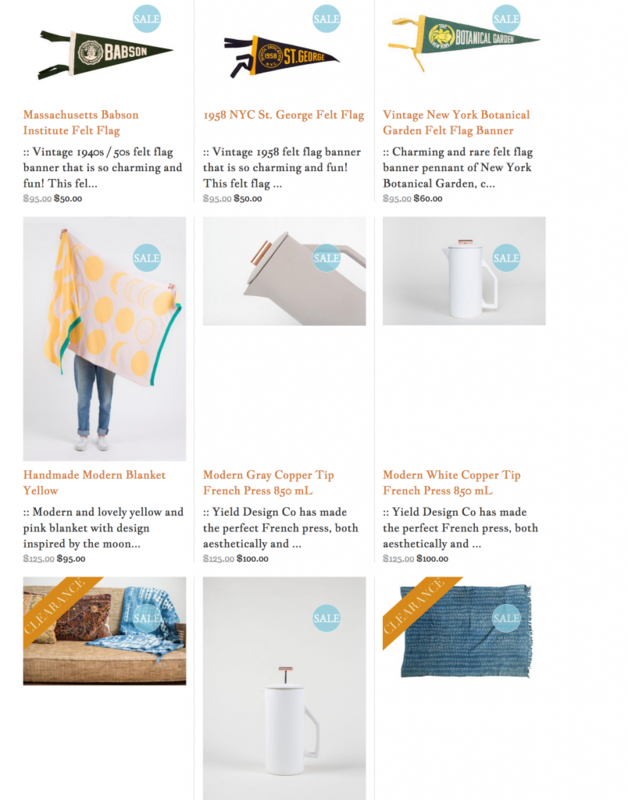 She teaches others about the sheer delight of fabric at FIT and in the WE GATHER studio. Don’t forget to purchase your ticket!